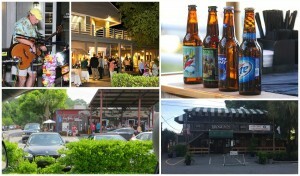 Best places to get a drink on St. Simons Island? No matter your age, it’s always fun to have a night out with friends. 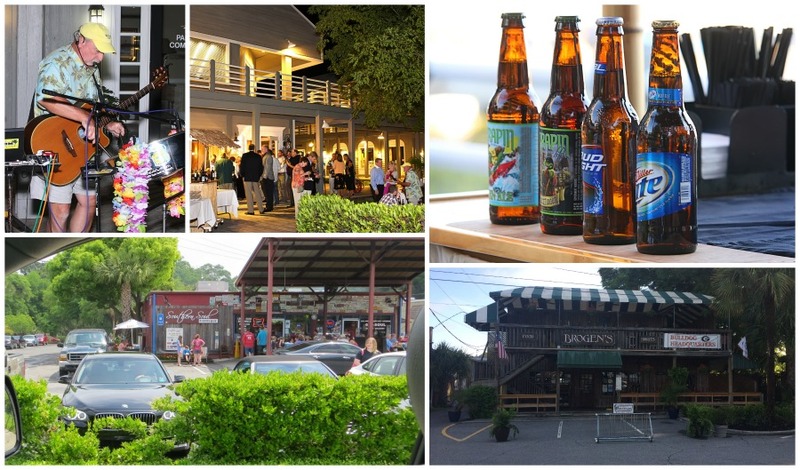 When you’re vacationing on St. Simons Island, there are numerous choices available to you, from classic bars to nightlife unique to St. Simons. Ziggy’s, a long time island favorite, is run by Ziggy himself, who has been a staple in and around St. Simons Island for more than 30 years! He is so popular that several of his clients have been following him around the city for most of those 30 years. Ziggy’s offers a full bar, dance lessons, a DJ, and plenty of room for dancing. If you want to hold your bachelor/bachelorette party, rehearsal dinner, meeting, or party at Ziggy’s, they are glad to accommodate you in one of their private party rooms. Go to Ziggy’s for a true St. Simons Island experience. Castaways Lounge is the destination if you feel like belting out a little classic 80s or 90s pop. With dancing, a tiki bar, and karaoke, this relaxed lounge is an excellent spot for people watching and meeting new friends. If karaoke isn’t your cup of tea, enjoy the pool tables, darts, live music, and jukebox. If you’re looking for a good old bar that the locals frequent, look no further than Rafters. With pool tables, dart boards, arcade machines, dancing, and multiple bars, not to mention a prime location just off the pier, Rafters is the classic dive bar with island regulars. Murphy’s Tavern has been owned by a few local St. Simons residents for more than 30 years. Unlike other clubs and bars on the island, Murphy’s isn’t a dancing destination. Instead, the bar focuses on pool, classic rock, darts, bookshelves, and other classic touches that make Murphy’s a quintessential destination. There’s nothing quite like a night out with friends, and whether it’s at a dance club or a dive bar or being entertained by a 30-year island resident, St. Simons Island offers something for everyone.